People today prefer to use mobile devices to make payments, especially because of the benefits that come along with it. However, cryptocurrencies have become the latest trend in making payments. Is it possible to make mobile payments via cryptocurrencies? It’s been a problem before, but not anymore. Jaxx is one of the most popular multi-currency platforms. 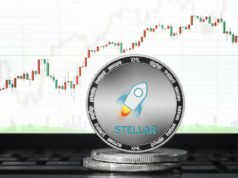 At the moment, it is compatible with an array of cryptocurrencies, including Dash, Ethereum, Litecoin and Bitcoin. One of the latest moves taken by Jaxx is the introduction of ZCash support for mobile users on Android and iOS. Apple has got an extensive and a rigorous approval process for all their iOS applications. The updates of these applications are familiar to most of the developers as well. Further, Apple tends to be more sensitive towards applications that are targeting cryptocurrencies. During September 2016, a request was forwarded to Anthony Dilorio (the CEO of Jaxx), to remove Dash from the iOS application. Jaxx attended to this request and removed Dash from the application. It was able to minimize the privacy of Jaxx users on iOS. However, the Jaxx development team did not want to remove the feature and wait. Instead, they started focusing on the high standards and strict requirements that Apple is maintaining. 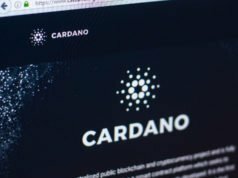 Dilorio has given an explanation of this during one of his recent interviews with Cointelegraph. He figured out the significance of financial privacy for all people who are on iOS as well. The rapid development of ZCash was in a position to provide a convenient solution to this. According to Dilorio, it has become important to offer platforms such as Jaxx, which can be used easily. He has been impressed with the excellent support that he received from all the volunteers who contributed towards the development of Jaxx. Privacy has become an essential feature for all the possible applications of commerce. Whether you are taking care of the needs of family members, purchasing coffee or executing any other major business deal, you should pay special attention towards privacy. That’s the main reason why the app developers considered strengthening the privacy through their products. In other words, they are just catering the specific needs and requirements of their users. Dilorio expressed the excitement that he has about the newly introduced cryptocurrency platform based on mobile technology. 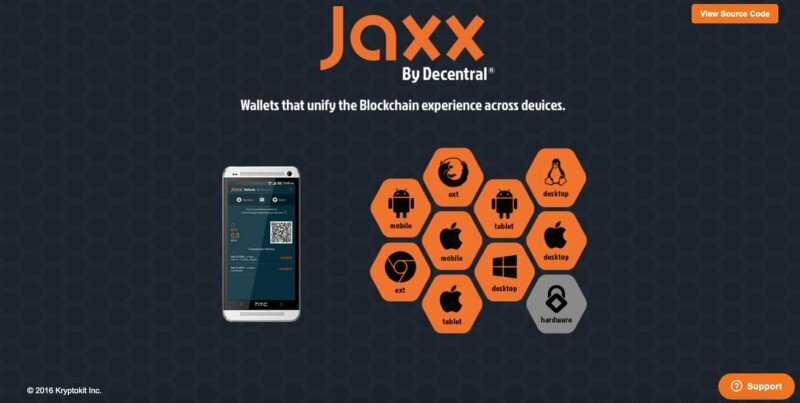 He said that the user-friendly and simple interface Jaxx has been provided with is present on both iOS and Android. This can help the people who prefer to ensure anonymity with transactions to keep away from frustration. Almost all mobile phone users now own smartphones. Only a few percent of these devices don’t run on iOS or Android. Therefore, an ideal platform has been created for the popularity of Jaxx. The increasing popularity of cryptocurrencies would contribute a lot towards the usage of the mobile apps to make payments as well. With the introduction of this new technology, any person who got a smartphone powered by Android or iOS will be able to send and receive ZCash. They also can use the app to store ZCash in a convenient manner. Using this app is a relatively straightforward thing to do. You don’t have to get stressed out and you can figure out what needs to be done within a short period of time. One of the most impressive features about Jaxx is that it will receive ongoing technical support for free. Before winding up, it is important to leave a note about the upcoming ZCash projects. One of the most anticipated projects in 2017 is the incorporation of ZCash along with Ethereum. An insight about this project was delivered by Christian Reitwiessner, who is working for the Research and Development team at ZCash. According to his statement, which was released back in January, the project is scheduled to complete before the end of 2017. Christian Reitwiessner said, one of the primary objectives of the company is to provide a decentralized and a direct exchange between ZCash and Ethereum. In the meantime, they would be focusing on steps that can be used to mitigate the issues in between block chains and technologies. ZCash is planning to take a major step by introducing cryptocurrencies as a mean of mobile payments. It would provide a convenient method for individuals concerned about security to make payments. The popularity of this is expected to rise along with the increasing use of smartphones.